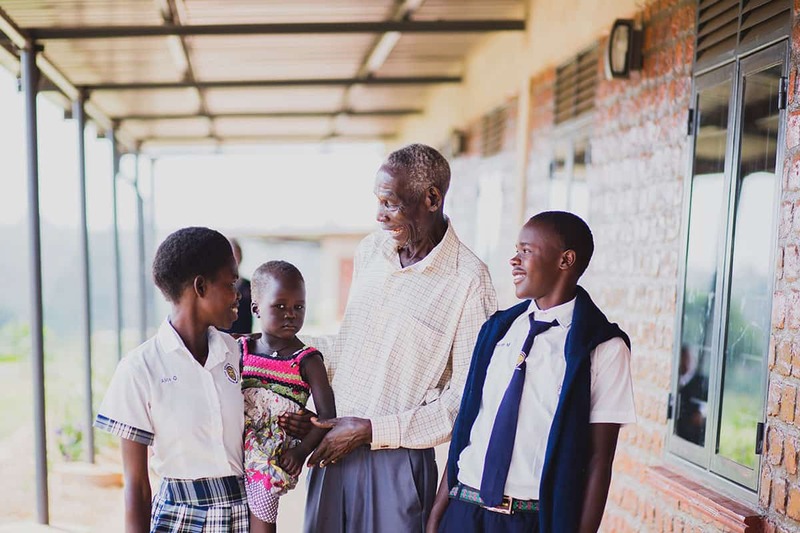 In our mission statement, we say that our work is “to live out the love of Jesus by educating and empowering the people of Uganda and the communities we serve.” We tell you a lot about education, but what does empowerment look like in the work we do? 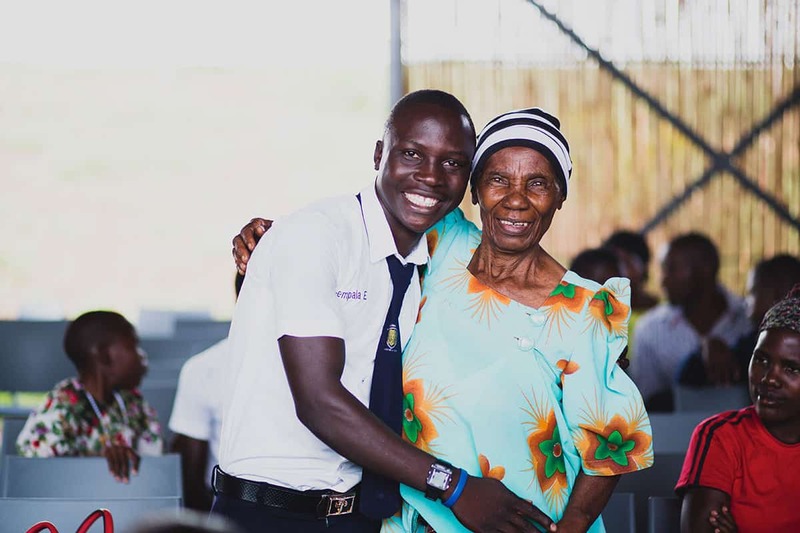 Empowerment looks like a lot of different things, from vocational training to students graduating, women employed beading, and communities changing. One of the ways we most love to see empowerment at work is through family strengthening. As we opened the doors at The Amazima School, we intentionally asked for a deeper investment from the parents and guardians of our students. 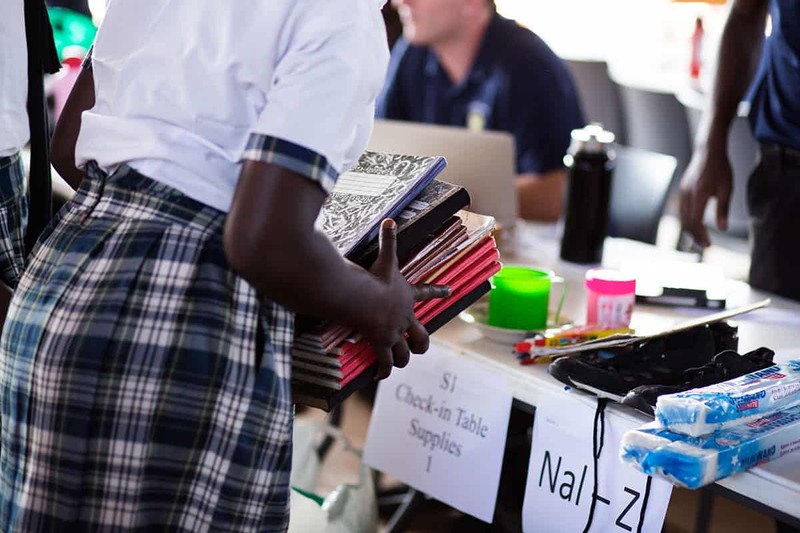 The families of our students are now required to help with their school supplies, where in years past Amazima had provided all of these supplies. 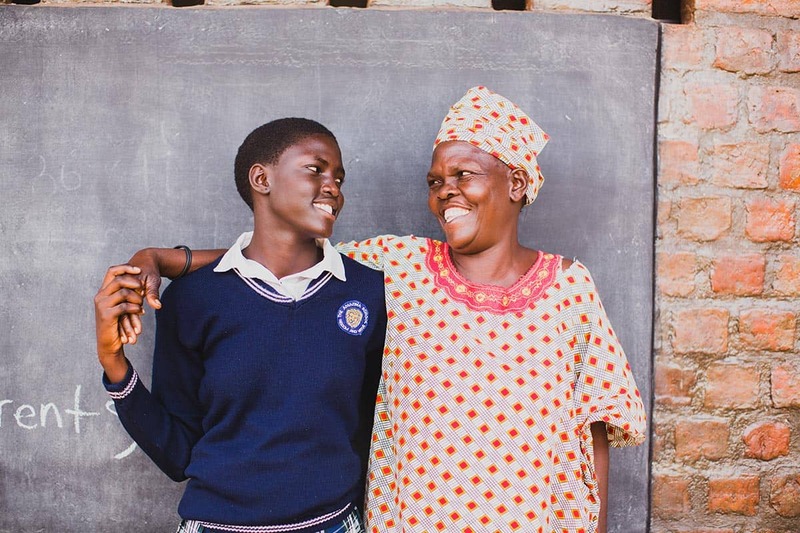 We provide their school fees, and some supplies based on the family’s income, but we have asked that families begin investing alongside us through providing materials for their student. As we’ve done this, we’ve intentionally begun to celebrate the parents and guardians of our students. We want to recognize and honor them for their investments, and lead their children to do so as well. 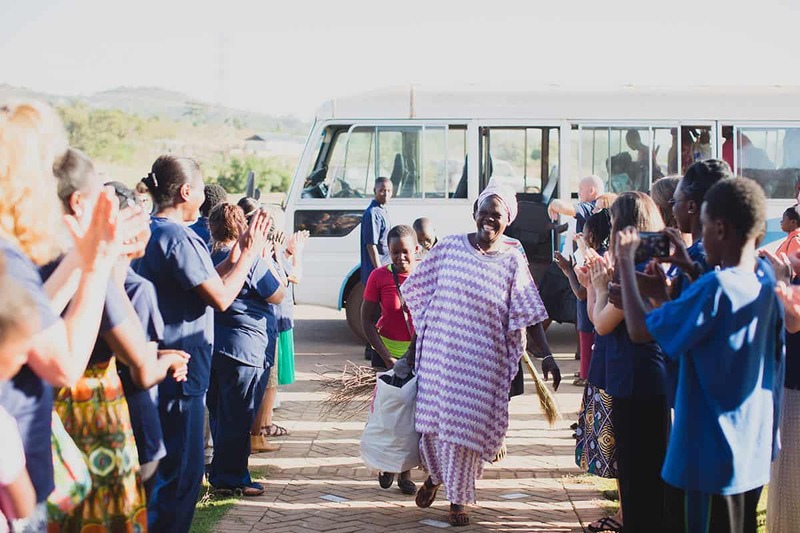 In a community with a lot of non-profits and many orphanages, there is often a default to thank an organization before thanking a family member. We want to change that narrative. We are partnering with parents and guardians – not replacing them. We are adding value to the family relationship – not eliminating the need for it. On Reporting Day, when everyone comes to school to check in, we go through the list of supplies to see if each child has brought what they need. When a child has everything, our staff makes a big deal about that, saying, “Wow! Oh my goodness! Tell your mom ‘Thank you!’ She brought you with all of your supplies!” We see smiles breaking out on everyone’s faces – the child’s, the mother’s, the father’s, grandmother’s, grandfather’s, uncle’s, or auntie’s. We get to witness a changing narrative – one of partnership and of empowerment. Recently, we witnessed this in the most beautiful way. We had a young woman come to Reporting Day, but she wasn’t able to bring all the supplies needed. Because of this, we asked her to go home and come back the next day to see how much she could bring. We are willing to pitch in if we see that the family really cannot do it, but we want to give the opportunity to try. This young woman came back the next day with her mother and with ALL of her supplies! Her mother then told us that she sold her chicken to buy all of the required materials. This is what the work of family strengthening looks like. It is not glamorous or easy. In fact, it often gets pretty messy. But, we know it is worth it. We want parents and guardians to know that regardless if they can or cannot afford the expenses of education, they are the number one support system in their kid’s lives. They are the very best place for their children to grow up. No ministry or organization can take the place of their role. We want to change the narrative so these children are seeing the value of their family and the ways their family has sacrificed to get them where they are. We definitely want to see each of these children educated. Along with that, we want to see them and each of their families strengthened and empowered along the journey. For we believe this is where the true changes in communities happen.